Serve with either hot or cold milk or your favourite yoghurt and/or stewed fruit. For a real treat, add freshly sliced fruit together with yoghurt and a scoop of ice-cream on top. 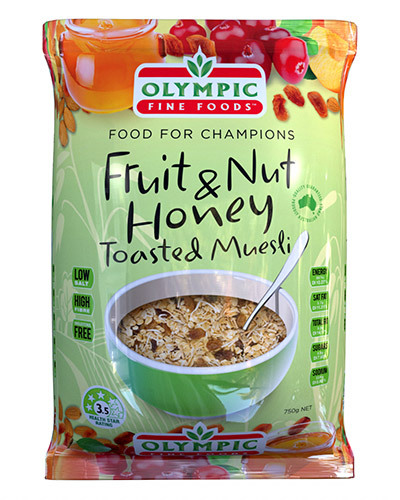 Love our Fruit & Nut Honey Toasted Muesli product?